A more or less 30-minute ride from the capital city, Pagadian, will lead you to a must visit or a should say a “worthy stopover spot”, just along the national highway covered by Barangay Upper Pulacan in the municipality of Labangan, Zamboanga del Sur. 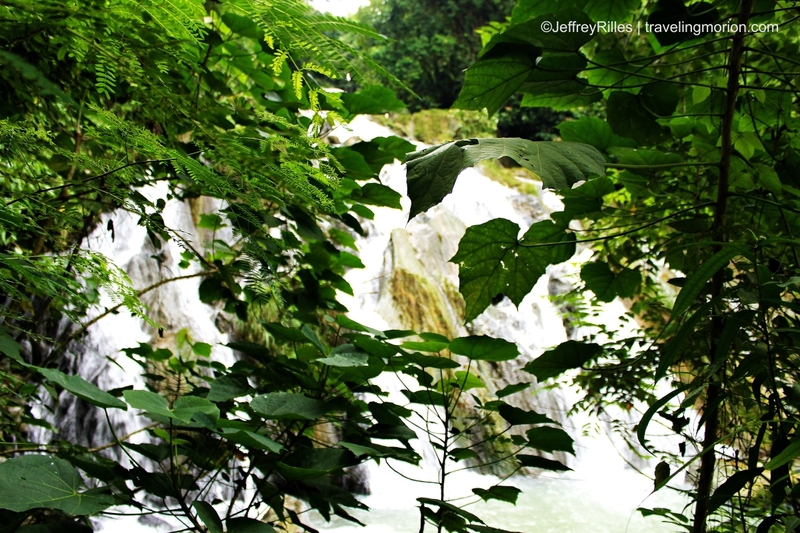 Yep, I’m talking about the simply majestic Pulacan Falls! The waterfall is one of the interesting spots in Zamboanga del Sur I’ve been longing to explore since I was assigned in Northern Mindanao and in Zamboanga Peninsula. I’ve been tempted so many times to drop in the area to have its closer look, but (oftentimes) my schedule doesn’t permit. Yep, at last, after almost 2 years, I had the chance to witness and took photographs of this simply majestic waterfall. 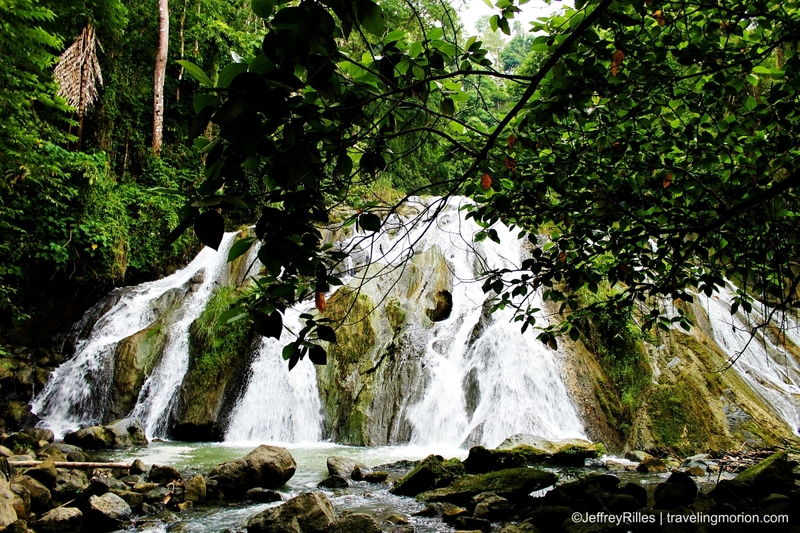 Pulacan Falls has its own brand of beauty – simple yet scenic, ordinary but unique. Going to the actual location of the waterfall, from the national highway, you’ll be passing in a walkway surrounded by tall trees. It's not too high, around 30-35 feet, but its picturesque beauty is totally amazing and enough reason to captivate visitors. An easy trek, fresh air and tall tress, the refreshing sound of cascades, and the scenic white water spreading to its beautiful rocks – what a wonderful memory of our short stopover in Labangan! The vicinity of the waterfalls is actually a forest of tall trees. By the way, I appreciate the effort of the local government in preserving the waterfall’s natural beauty despite of the developments in the area. 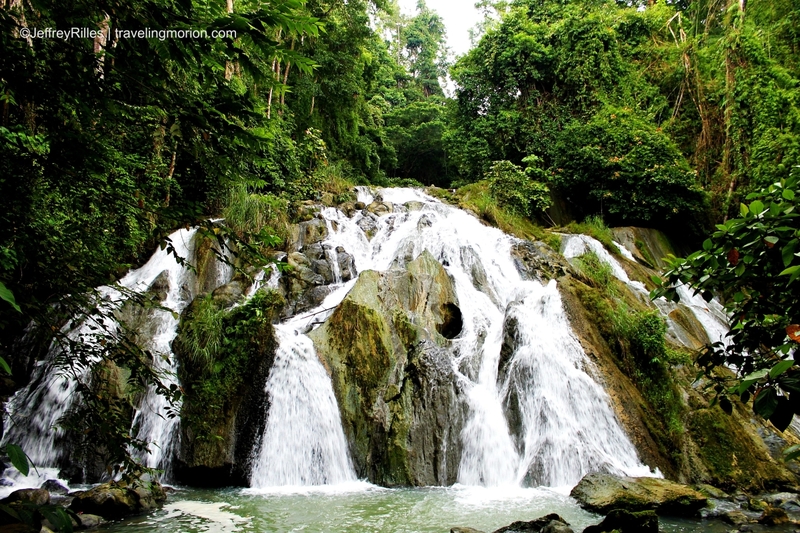 Pulacan Falls is located in Barangay Upper Pulacan, Labangan, Zamboanga Del Sur, more or less 30-minute travel from Pagadian City, the capital city of the province. The location of Pulacan Falls is very close to the 1st Infantry "Tabak Division" in Camp Major Cesar Sang-an in Barangay Pulacan. 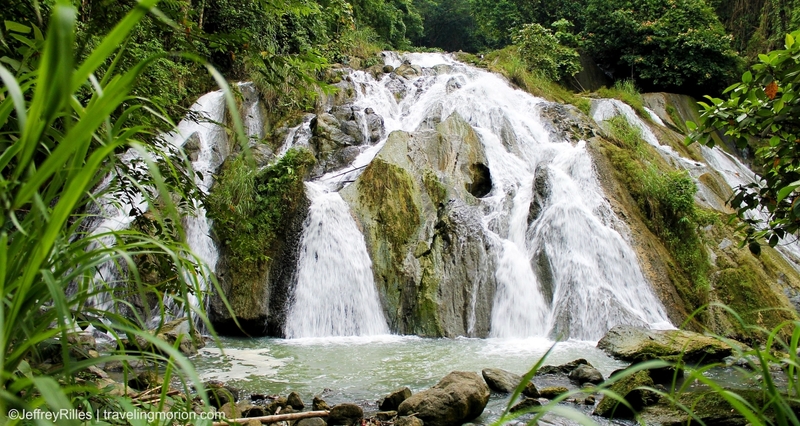 The waterfall is very accessible and just a short trek from the national highway – I mean a few walks. Actually, it can easily be found as you can hear the sound of its falling waters from the national highway. Don't forget to bring your camera and take your best selfies with Pulacan Falls as your background. Enjoy! Cebu Pacific Air flies directly from Manila to Pagadian daily. From Pagadian City : Ride in a bus bound to Ozamis or Iligan or multicab/jeepney bound to Aurora or Kapatagan. Travel time is more or less 30-45 minutes. Ask the driver to drop you in the highway close to Military Camp in Labangan. From the national highway, follow the pathway going to the location of the waterfall- an easy trek. 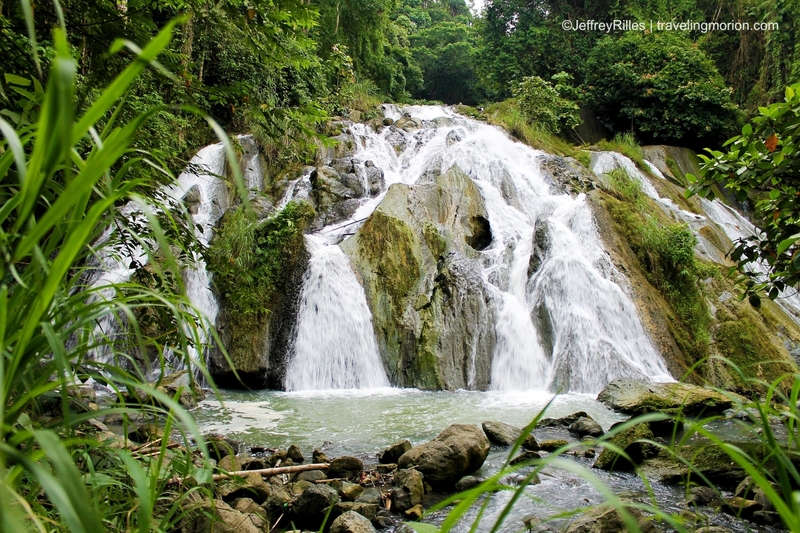 Wow, there are so many beautiful Falls there in Pinas that I have neever seen before. Thanks to blogs, I am able to virtually see them. It always fascinates me with nature is left by itself and let it do it's course. Love to see this place myself someday. Wow! It's really amazing and beautiful! I would very much want to see this beauty for myself someday. It would definitely be so relaxing to be able to sit beside waterfalls! I haven't been near one in like forever!